To create awareness for MS & MSSI at the First Sunday Organic Earth Mela by Goodseeds at Saptaparni, Banjara Hills, Hyderabad. 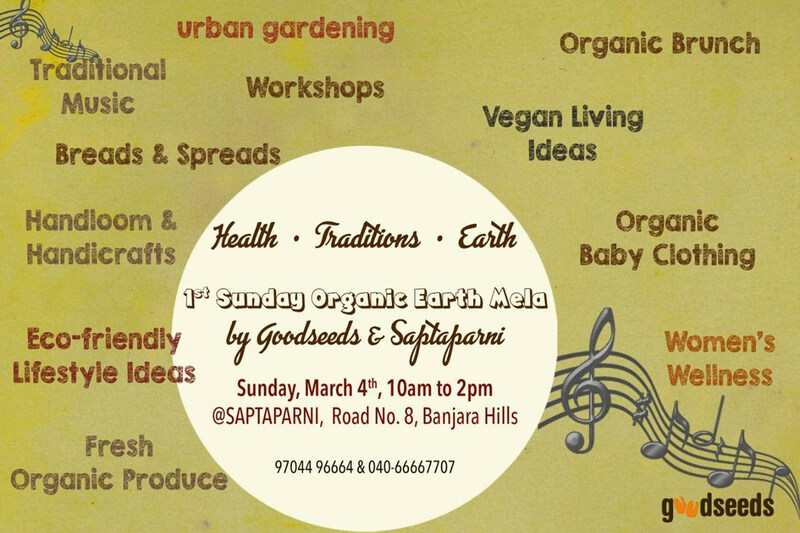 Goodseeds is a platform to promote healthy, holistic, and sustainable living ideas. It was founded by Mr. Narayan Murthy in 2012. He has extended his support to the Hyderabad Chapter of MSSI by giving a free stall at every mela happening in the city. Young women entrepreneurs and the elite who visited the mela showed great interest in the activities of MSSI. 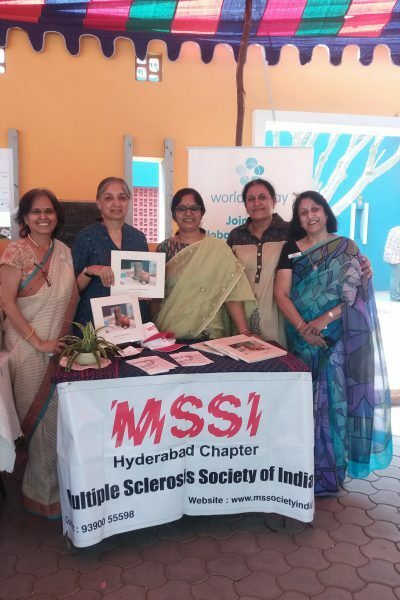 MSSI Hyderabad participated in the mela in January and March and it was observed that there were many who were still unaware of the existence of such an Institution. 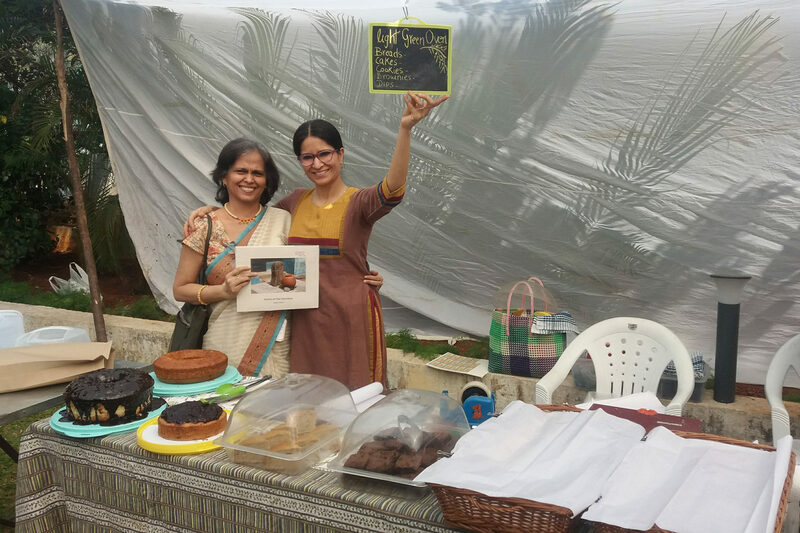 Many volunteered to contribute and support the MS cause. 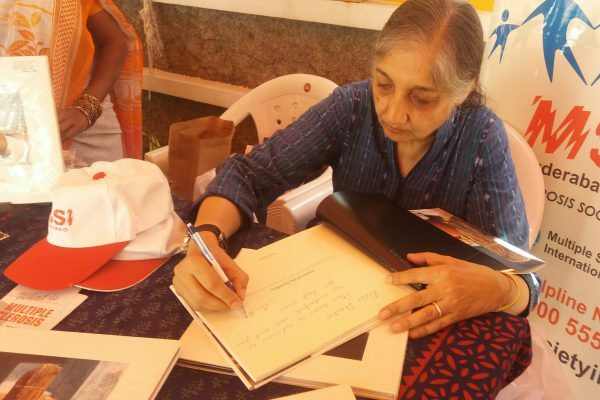 “forms of the formless” – a book launched by MSSI Hyderabad in 2011 was sold at the mela at a discounted price, with the author Ms Amita Talwar personally signing the copies. The proceeds of the sale were generously donated by her to MSSI Hyderabad. 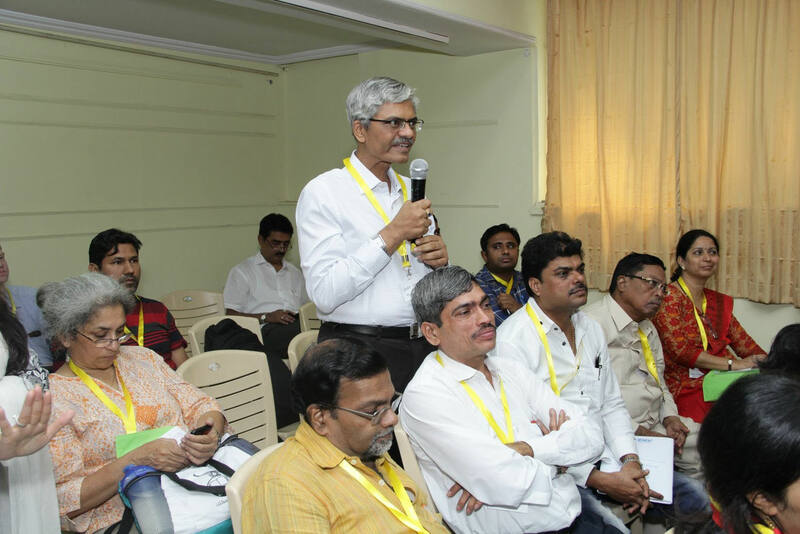 “MSSI added flavour to Goodseeds mela” was a pleasing remark made by Mr. Narayan Murthy. 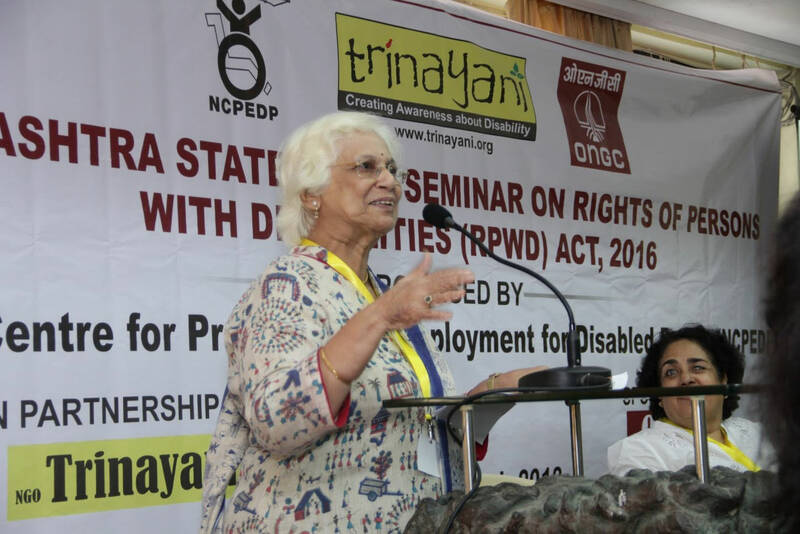 MSSI Hyderabad is grateful to him for the opportunity provided.